Are you often inspired in the middle of the night or are you just forgetful? 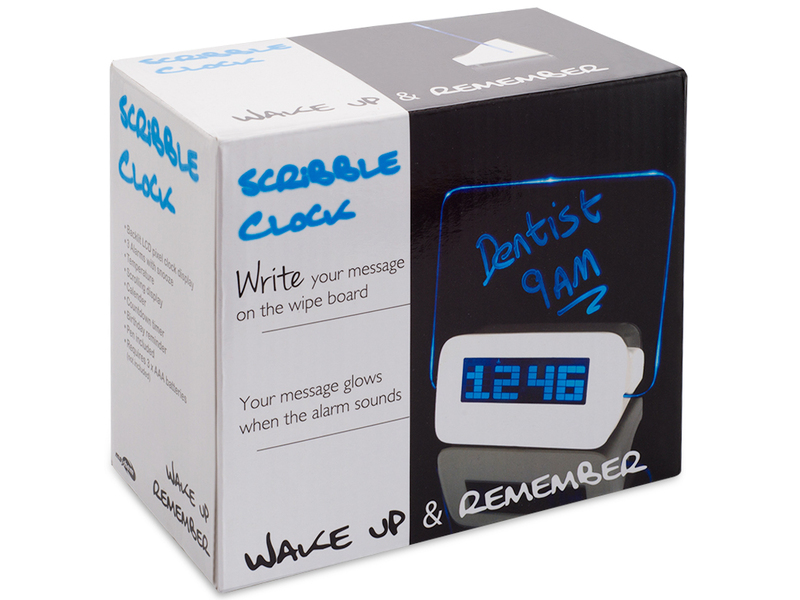 The Scribble Alarm Clock will rush to your rescue! 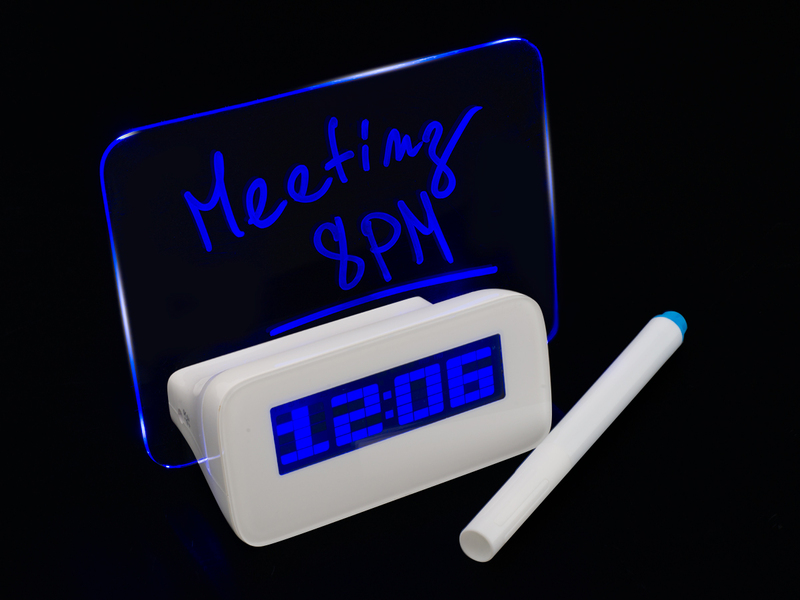 Use the marker included to write down your thoughts or a reminder on the glass pane. 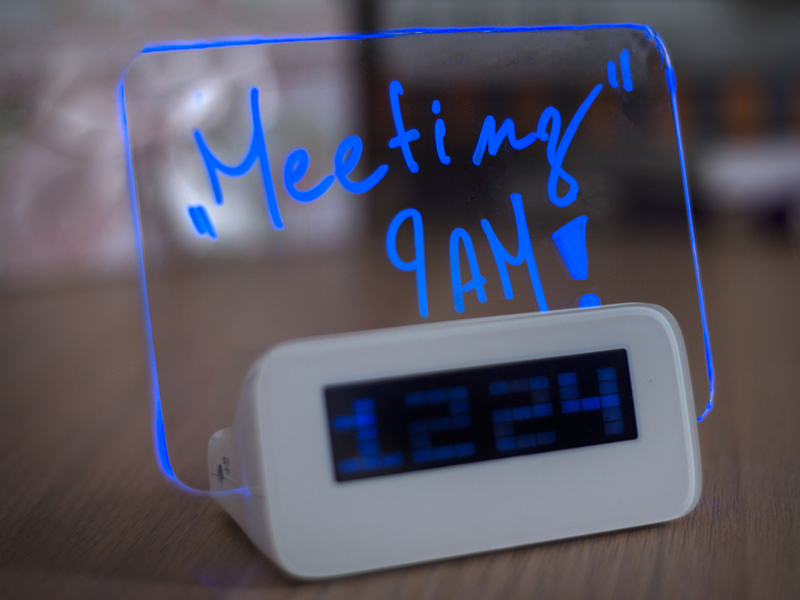 When the alarm rings in the morning, your message will light up. Just rub the sand out of your eyes, read the message and act! It's also a useful gift for anyone who has a partner who can barely remember his/her own name. So it'll always come in handy to have a little reminder! And you won't have to write messages all over your hands and arms anymore, which is great! No more ink in bed and no more scrubbing ink off for hours in the shower! 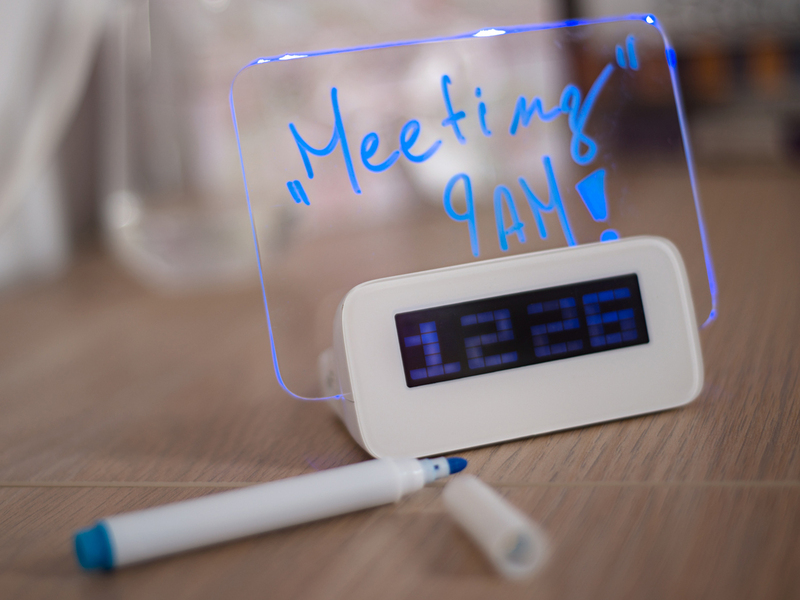 Just wipe the face of the clock and write down your new message! 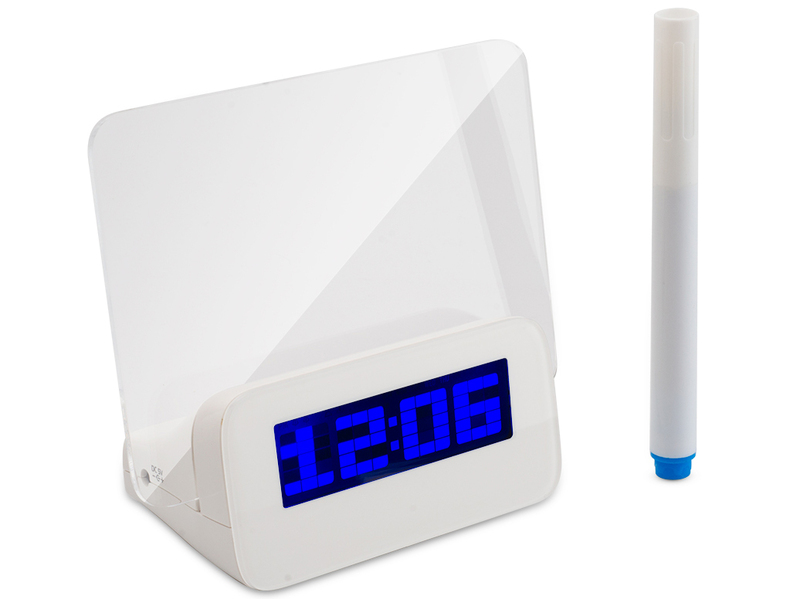 Moreover, The Scribble Alarm Clock is not just any alarm clock. 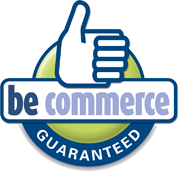 It has a clean dot matrix display and functionalities that will make you a more complete person. It will inform you about the room temperature, it has a calendar and an ultra handy birthday reminder. Now you won't ever forget your partner's birthday again. So the Scribble Alarm Clock is also a full-fledged relationship counsellor.